In a fast paced city like Dubai, it can be hard to keep up with all the city’s happenings. Which is why we’re bringing you the week in review: a short, digestible overview of the weeks biggest news announcements, trending stories and top happenings. From your last chance to visit Global Village and your first look inside Dubai’s new arena, to some major upcoming disruption to flights in and out of DXB, these are the stories you need to know about this week. Dubai International Airport (DXB) will close its southern runway from April 16 to May 30 while it undergoes extensive upgrade work. As only one runway – the northern runway – will be in use during this time, airlines will have to scale back their operations at DXB. And that means frequent fliers could be affected. 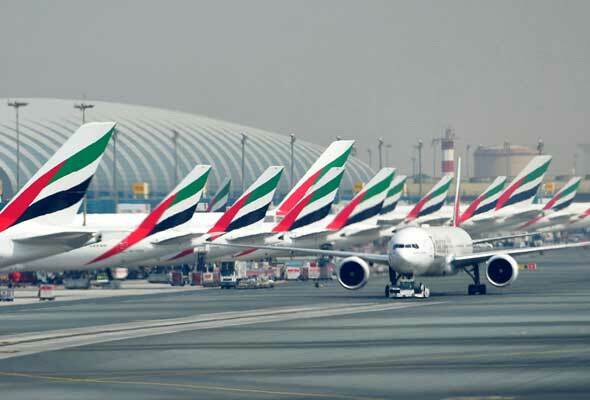 Emirates has confirmed that many of its flights will be cancelled or rescheduled, with up to 48 aircrafts grounded during the closure. Low-cost carrier Flydubai has said it will operate flights to 42 of its destinations from Dubai World Central (DWC), also known as Al Maktoum International Airport. Heading down to The Dubai Fountain anytime soon? Well, you’ll be able to catch not one, but two brand new songs that have been added to the half-hourly shows – and we’re confident you’ll know both of them. The impossible-catchy-bordering-on-incredibly-annoying Baby Shark can be viewed every day at 1.30pm and 7.30pm. The popular children’s song went viral on social media earlier this year, and has since had more than 2.5 billion YouTube views. Also added is I’ll Never Love Again, the now iconic soundtrack from A Star Is Born – the Oscar-winning love story starring Lady Gaga and Bradley Cooper. It was added to the Dubai Fountain shows for one week to celebrate Valentine’s Day this year, but has now permanently joined the repertoire of songs played on the stunning display. After over a year of construction, the Dubai Metro line between Ibn Battuta and DMCC (formerly known as Jumeirah Lakes Towers Metro Station) will reopen for commuters on Friday April 19. 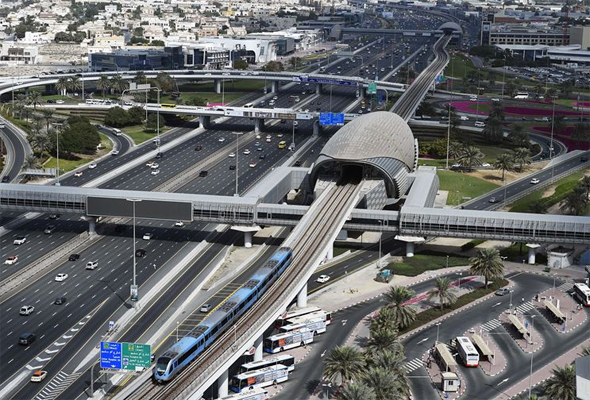 The section of the Red Line closed on January 5, 2018 as part of of Route 2020 construction, which encompassed constructing a new metro station and linking it with the existing Nakheel Harbour and Tower station, which will then link directly to the Expo 2020 site. The free shuttle bus, which has been on offer since the Metro stations closed, will continue to operate until April 19, after which commuters will be able to resume their usual commute on the metro. Done Events have confirmed that Grammy award-winning pop-rock group Maroon 5 will return to Dubai for the first time since 2011 this summer.The This Love hit makers will perform at the newly named Coca-Cola Arena in City Walk for the first time on June 14. When they return to Dubai later this year, fans can expect to hear a string of their best-loved hits including She Will Be Loved, Moves Like Jagger and Sugar. It’s not the first time the group have performed in Dubai. 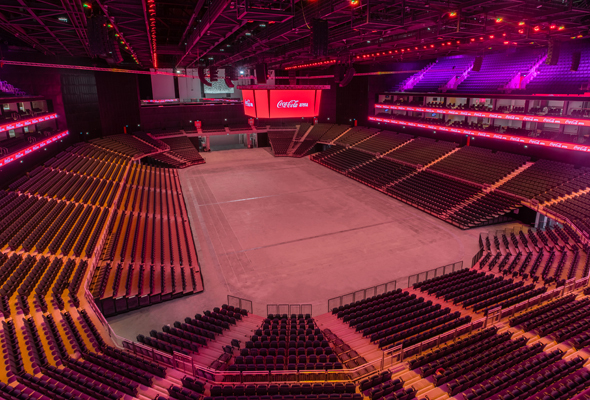 They were previously here in April 2011, when they headlined a gig at Dubai World Trade Centre. 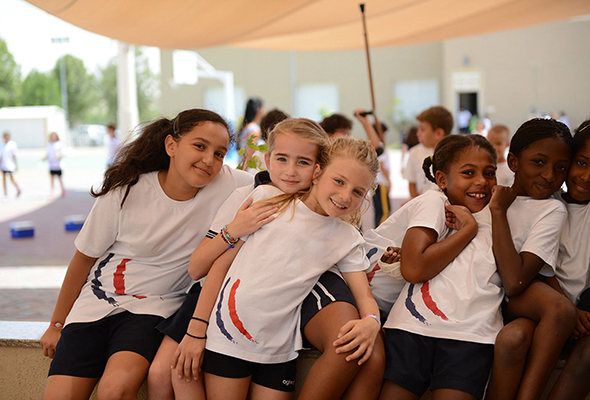 The Knowledge and Human Development Authority (KHDA) have revealed performance rating for 176 private schools in Dubai, with 16 of them being awarded the ‘Outstanding’ rating. KHDA describes an outstanding school as an ‘innovative culture, creative students, empowered learners, empathetic students, responsive and efficient daily operations and students are safe’. Dubai School Inspection Bureau (DSIB) inspected a total of 176 private schools, and measured their performance against factors such as safety, creativity, innovation and students’ well-being. In previous years, the results were revealed in May however in 2019, KHDA announced they will release them early to give parents longer to decide on which school is the best fit for their children. The live action version of The Lion King is one of the most anticipated Disney remakes of all time, and 100 days ahead of its UAE release, Disney have unveiled the first full-length trailer, and it’s as emotional as you’d imagine. 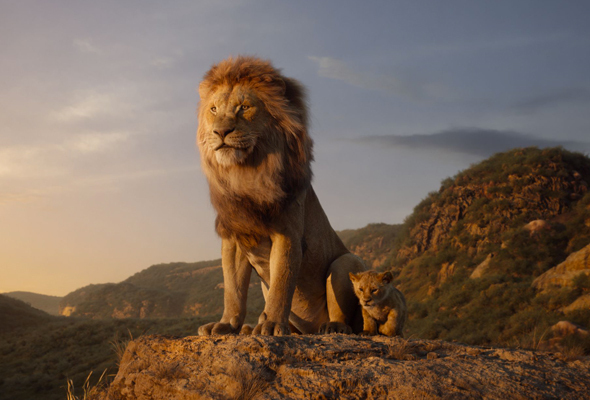 The haunting new trailer gives Lion King fans a glimpse of the Disney classic, which will be released in UAE cinemas on Thursday July 18. 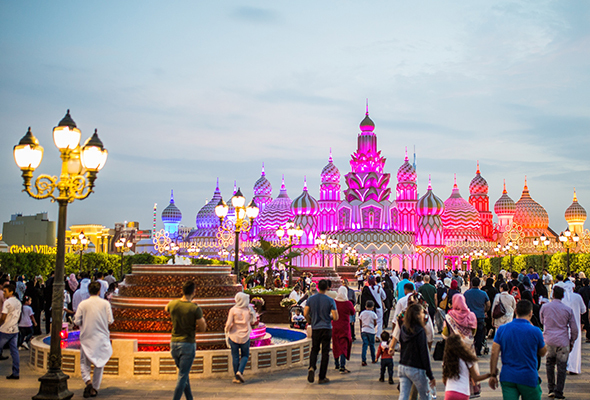 It’s your last chance to visit Global Village, as the popular theme park will close its doors on the 23rd season on Saturday April 13. Global Village is an iconic hub for family friendly fun during the cooler months, with over 160 dining outlets offering food from 78 different cultures, 27 shopping pavilions showcasing unique products from around the world, and a carnival packed with attractions and games for all ages.